The newly-released Air Jordan XX8 SE is definitely taking the spotlight in the sneaker market, but another sneaker is expected to get a lot of attention as well. 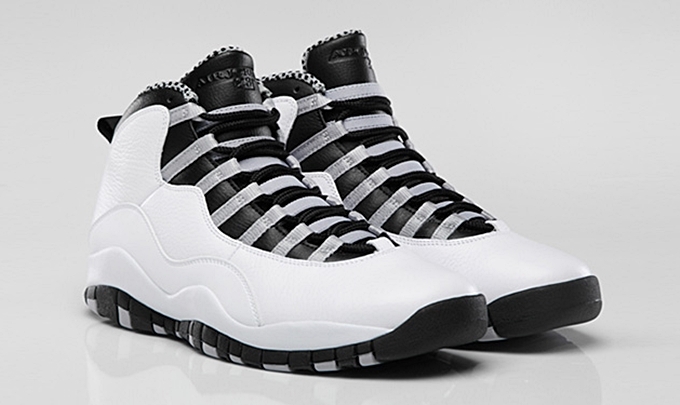 Now available in the sneaker market is the Air Jordan 10 Retro “Steel” edition that will be arriving at retailers today, October 12th. Officially listed as the White/Black-Light Steel Grey-Varsity Red colorway, this edition of this retro kick, which was last released in 2005, will retail at $170 per pair. Make sure to get your hands on these excellent kick as soon as possible.